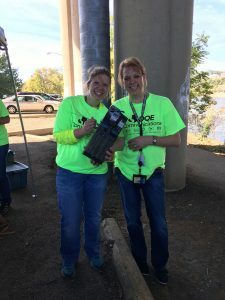 Today, a group of about twenty interns from DQE Communications and Duquesne Light partnered with Friends of the Riverfront to assist them further their mission to revitalize and restore the Three Rivers Heritage Trail. 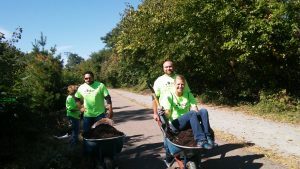 Interns split up on the Eliza Furnace trail, picking up litter and spreading mulch on newly planted trees. 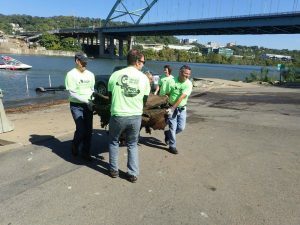 This was a great way for the interns to get out of the office and enjoy the weather, while caring for the Pittsburgh community. 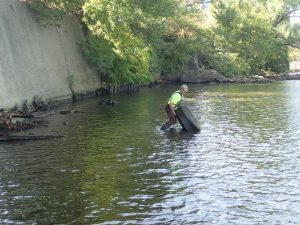 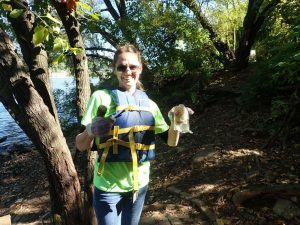 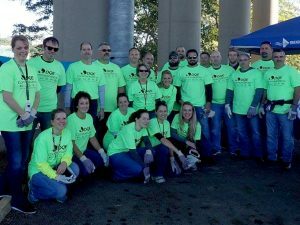 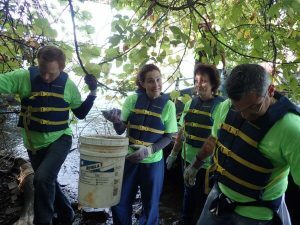 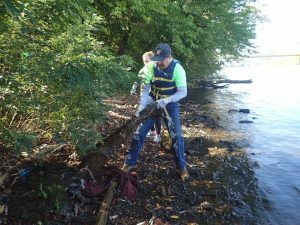 Duquesne Light Company and DQE Communications have an ongoing relationship with Friends of the Riverfront and make sure to volunteer each year–showing their desire to be good stewards of the city they call home.